If you're looking for a low-cost electric base but don't want to settle for import quality, the new Freedom base is the best choice on the market today. It's rated to 265 lbs yet easily outperforms imported bases with higher weight ratings. It will accommodate tabletops from 48" to 72" wide and depths of 24" to 30". 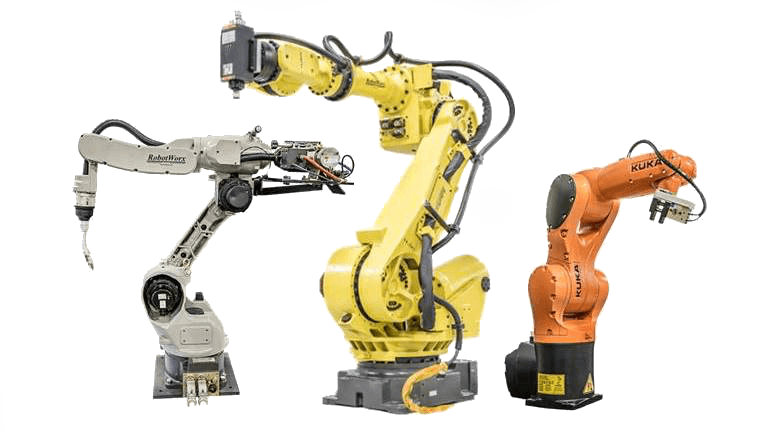 The key to Freedom's cost competitiveness is extreme robotic automation, which allows us to build a product to the highest standards of manufacturing precision, yet highly competitive with the prices of lower quality imports. The proof is in its dual Bosch precision motors and ten-year warranty, which guarantees seamless performance, impressive stability, and lift capacity. The Freedom base's PerfectPaint™ glide system ensures smooth operation and scratch-free legs. 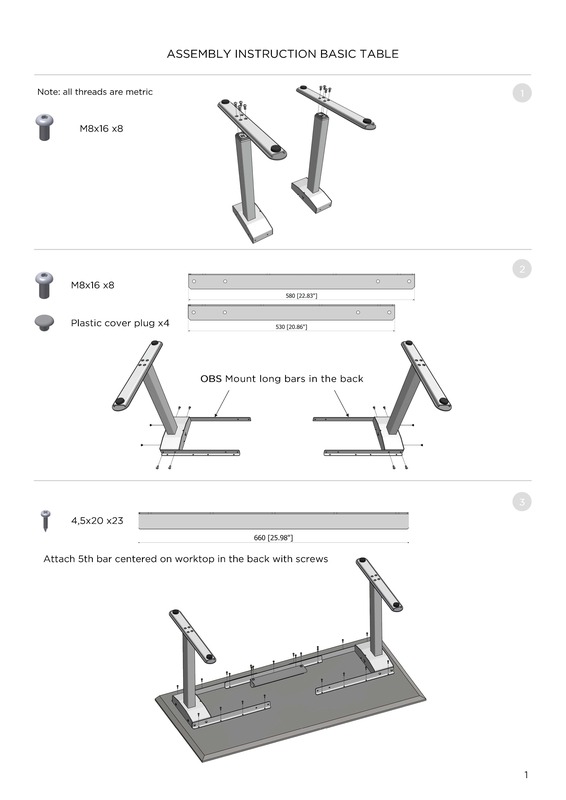 Conventional standing desk legs use plastic end caps to keep the leg segments from separating. These components can wear down with daily use. The distinctive crimped tube ends of the Freedom base not only reduce parts cost but are designed to last many years longer. With a transit speed of 1.5 inches-per-second and whisper-quiet motors, the Freedom outperforms most imported bases. It includes electronic anti-collision detection as a standard feature. 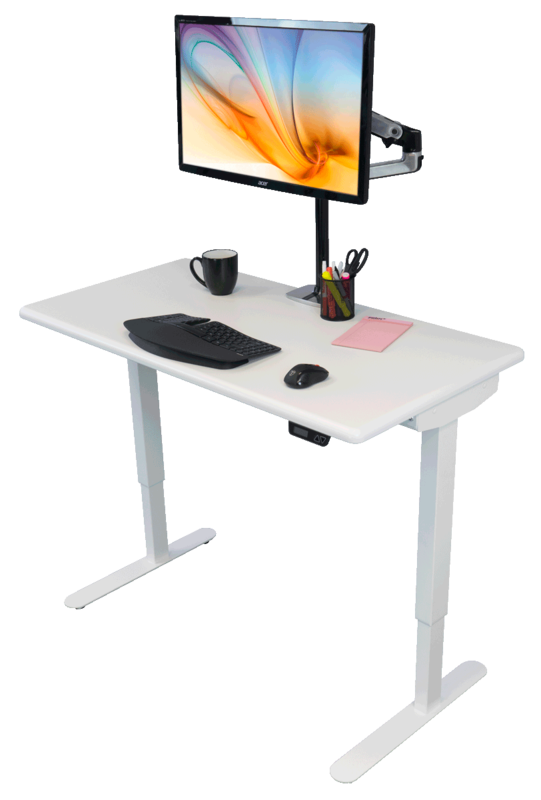 The digital LCD controller displays the desk height in either inches or centimeters, and the Up and Down buttons cleverly double as your sitting and standing height memory preset buttons. The Freedom base comes in two versions. The standard base has two-segment legs, with a 460 mm stroke and a height range of 25.7" to 43.8" (not including top or caster, with leveling feet fully closed). The Freedom XT has three-segment legs, with a 660 mm stroke and a height range of 21.3" to 47.4", and is ANSI/BIFMA certified (5.5 and 7.1). We recommend the XT base for users over 5'11". 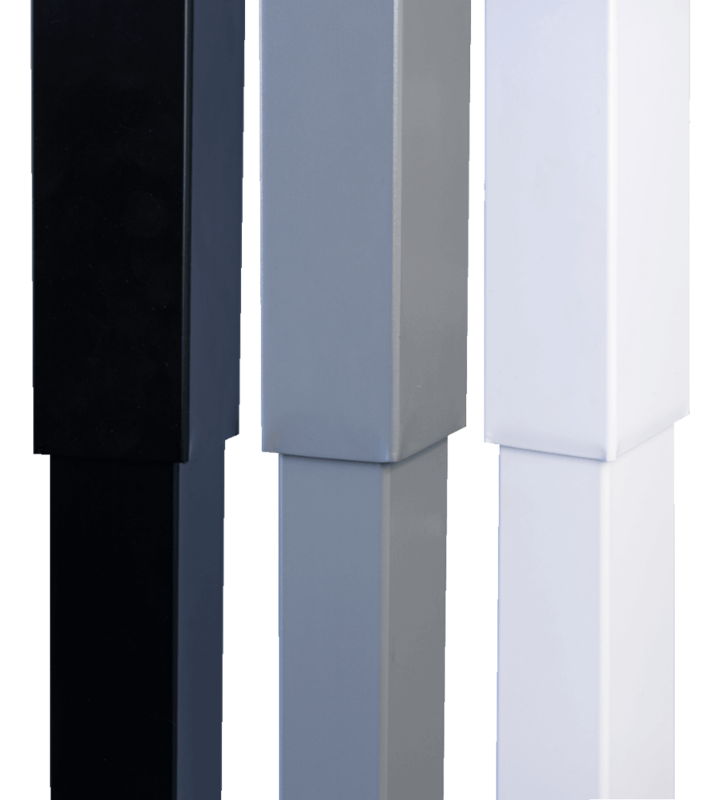 For extra tall users (over 6'2"), you can add 6" height extenders to the XT base, expanding its range to nearly 54". Both bases are UL 962/ CSA 68 Certified. The base can accommodate tabletops from 48" to 72" wide, and depths of 24" to 30". A wire management tray is included. All components come in a single box. 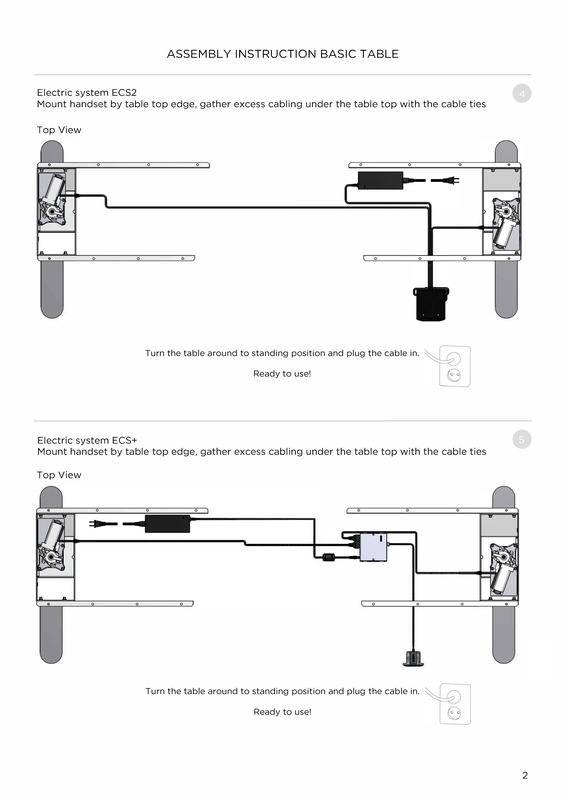 Unlike most electric bases, the Freedom is designed to allow for the installation of a fully-retractable keyboard tray. Choose from black, silver, or white. 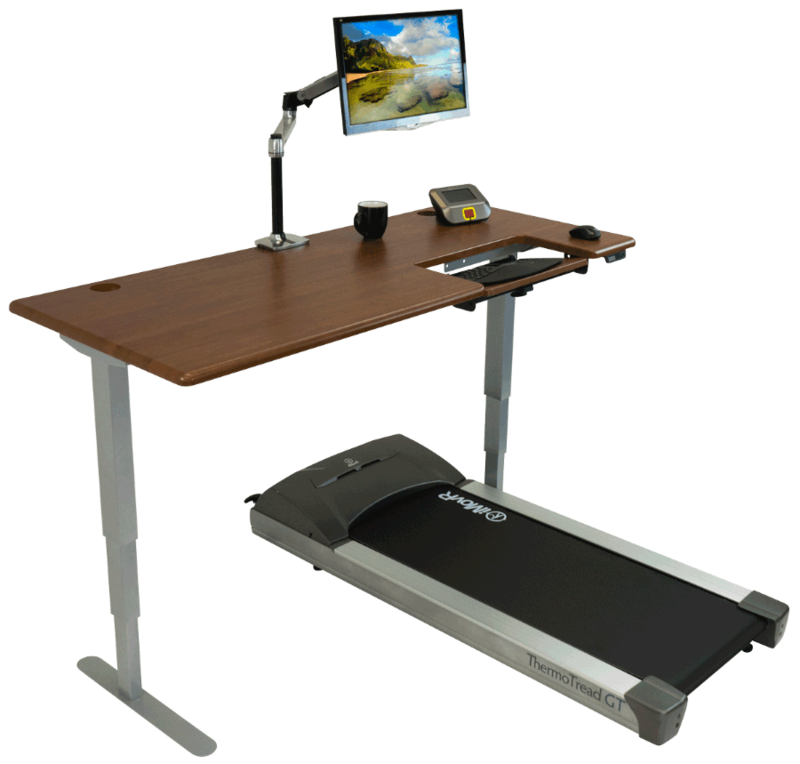 The Freedom base is one of the most efficient standing desk bases made today, its 35V power supply consuming less than a tenth of a watt in standby mode. iMovR's Energize and Cascade desk lines are built on the Freedom base. Tabletop Width Range 48" - 72" 48" - 72"
*Both bases are UL 962/ CSA 68 Certified. This product ships FREE to Lower 48 States. The Freedom base ships by FedEx Ground from Grand Rapids, MI. You will receive a tracking number once FedEx has acknowledged the parcel. Shipping weight is 65 lbs. All components arrive in a single box. A wire management tray is included.